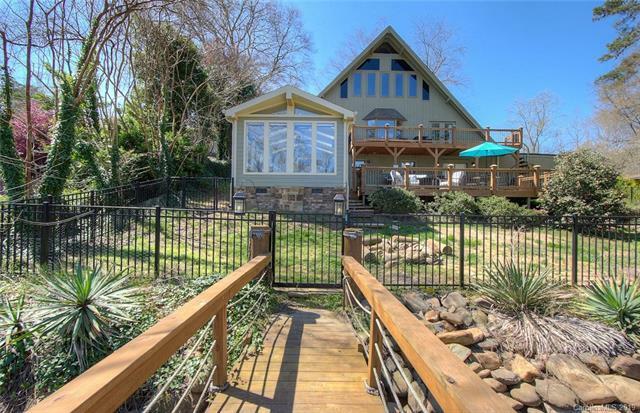 Designed to enjoy the outdoors, this beautiful waterfront home offers views of Lake Wylie from almost every room! The spacious dock with seating area, multi-level decks, in-ground saltwater pool with pool house, kitchenette and half bath are perfect for outdoor entertaining. 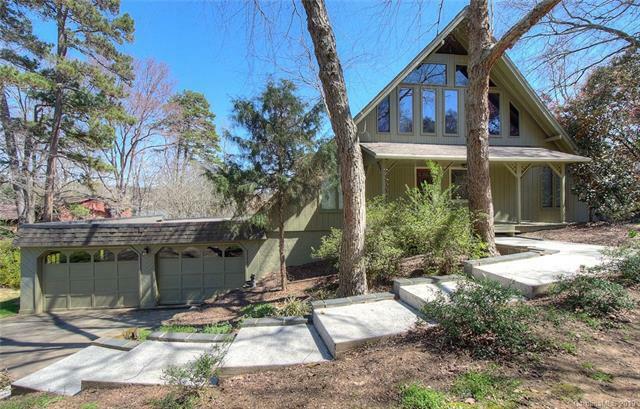 Loaded with character, this waterfront retreat boasts 3 bedrooms, 4 baths, office, den, upper level bonus/guest suite, and huge lake facing sunroom. Open floor plan, kitchen with ss appliances, double oven, pantry and breakfast bar flows to the Great room with fireplace. Beautifully landscaped and ready to move in an enjoy this summer! Floating dock with boat and jet ski lifts. 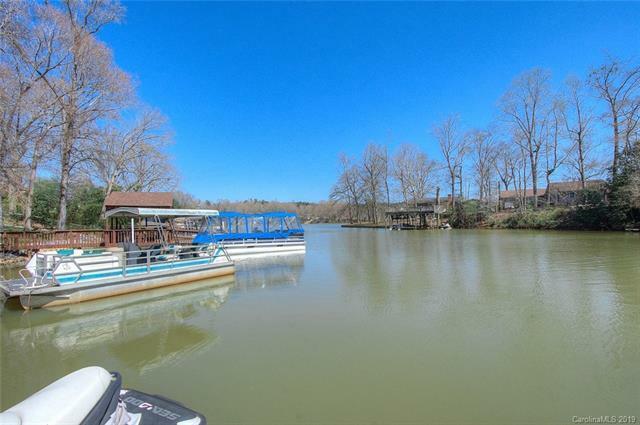 Located on a serene cove opening to the main channel, excellent area for boating and water sports. 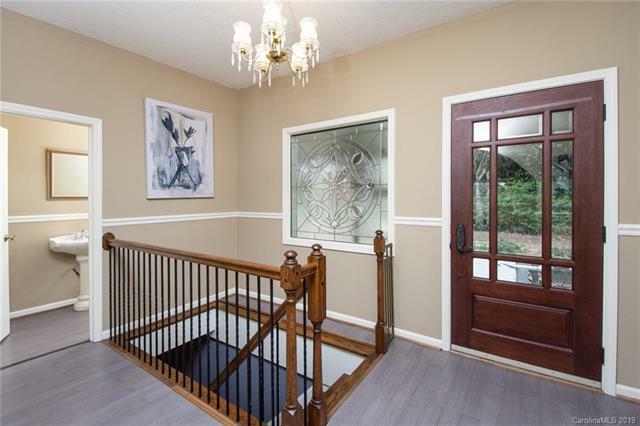 Youll love beautiful Belmont, with a small town feel, but oh-so convenient to uptown Charlotte and the airport.